Brands are vital business assets, particularly for large, international organizations. But, even for small businesses, branding is critical. Ultimately consumers and businesses are often making the choice between one brand and another. This is why improving brand identity is relevant to all businesses. This playbook will enable you to define your approach, branding expert Debbie Inglis explains a structured approach to review and define your brand identity to make it more appealing to customers. By referring to examples of effective branding it gives step-by-step advice on developing a brand strategy, purpose, positioning, identity to deliver an authentic and consistent end-to-end customer experience. CMOs, Marketing Directors, Marketing Managers and small business owners. Product managers and brand managers wanting to audit and improve their brand identity. Agency account managers who may be working for smaller or mid-sized businesses. 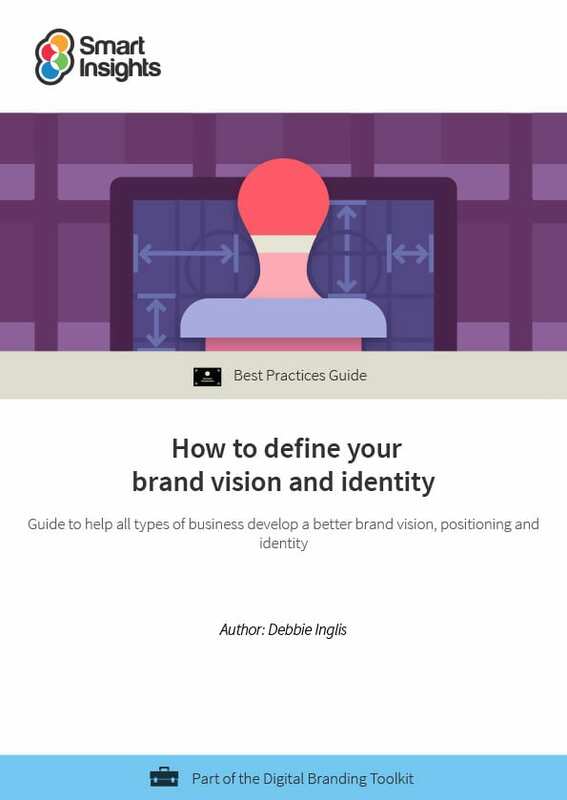 How is the Brand Vision and Identity guide structured? The importance of brand vision and identity. Definitions for brand vision, brand positioning, brand identity and brand guidelines. The 2 main approaches to delivering a brand vision and a brand identity with a focus on the classical approach (Aaker) and the Challenger approach. How to develop your brand vision, brand positioning, brand identity. The main deliverables including brand vision, proposition, positioning, identity and guidelines. Includes 5+ B2C and B2B examples. Format: Online interactive format suitable for printing if needed. Debbie Inglis is a strategist, insight generator and FMCG marketer who specialises in transforming consumer brands, delivering consistent end-to-end customer experiences. She has over 15 years’ experience building great brands including Yeo Valley, Clarks, McCoy’s crisps, Appletiser, Cadbury’s and Costa Coffee. 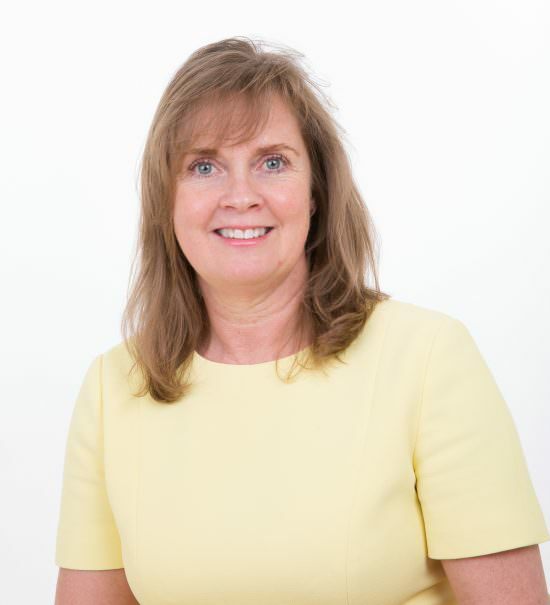 Debbie has an MA in Strategy and Market Management. Her communications research paper, ‘Knowing Me, Knowing You. Aha (Or Not)’ was presented at the Academy of Marketing Conference in 2014. As a thought leader she works with Smart Insights to share the world of FMCG brands with marketers with a digital background. 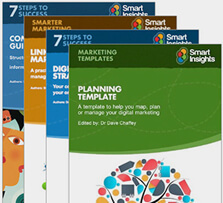 Business members get full access to this and 3 other guides in the Digital branding Toolkit.